This was one of the best movie of Tom Cruise I've watch. I really love this movie. It is a sci fi and action movie. 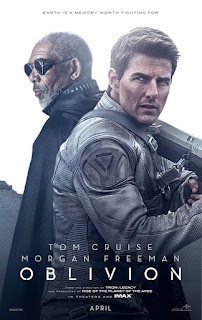 The article about this movie Oblivion was informative.